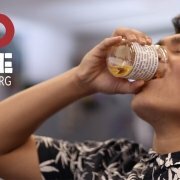 As use of electronic smoking devices and vaping continues to soar among teenagers across the state of Hawai‘i, HIPHI’s Youth ESD Prevention Project (YEPP) has spent the last few months diligently working on a multimedia campaign to combat vape industry marketing, promote health, and ultimately reverse this disturbing trend. Utilizing a ‘by-youth, for-youth’ approach, one of our key strategies is to work directly with as many students as possible. 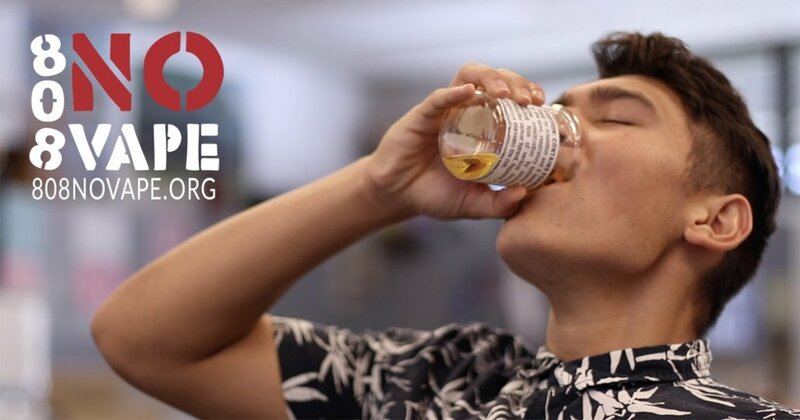 Partnering with Searider Productions and Hawai‘i Creative Media Team, over 200 students at six middle and high schools from around the state spent the past year learning about the health risks of vaping and ESDs while producing creative multi-media material for our Youth ESD Prevention Project. Be on the lookout for our new video PSAs during the pre-show at select Consolidated and Regal Theaters around the state from now until mid-September, some of our posters on Instagram under #808NOVAPE, and check out the brand new website at 808NOVAPE.org. https://www.hiphi.org/wp-content/uploads/2018/05/808novapeAD.jpg 630 1200 HubforHealth https://hiphi.org/wp-content/uploads/2016/08/HIPHIWebLogo.png HubforHealth2018-06-05 14:55:022018-06-05 14:55:02808NOVAPE Campaign Kicks Off!